Start taking classes at Bespoke Treatments and other studios! At Bespoke Treatments they understand what it means to be you. They know that you don't sit back and let life happen. They recognize your drive to be the very best version of yourself. They believe you should live life to the fullest without restraints. 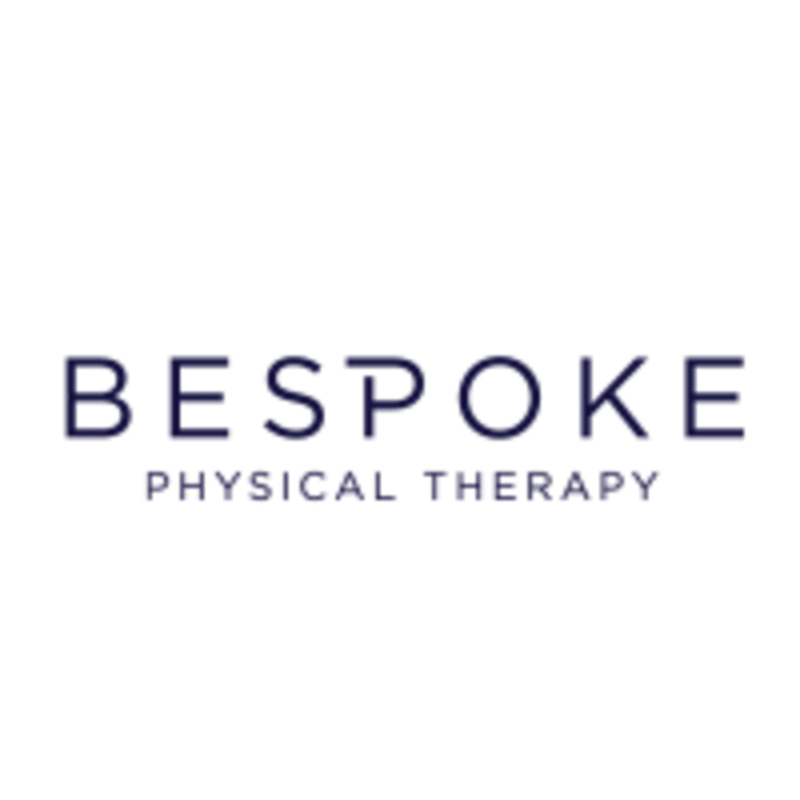 Bespoke Treatments will be your support team to help you beat the demands of your lifestyle and fuel your passion. Bespoke Treatments is a premier ClassPass Wellness venue. See their class descriptions for more information on the services they provide. Wear sports leggings or shorts. Please arrive at least 15 minutes in advance of your appointment in order to get settled into the space and complete any necessary paperwork at the front desk. Please also note that you are reserving a specific appointment slot with an assigned practitioner at Bespoke, so if you need to cancel your reservation, please do so as early in advance as possible! Bespoke Treatments can be located at First Hill Medical Pavilion, 1124 Columbia Street, Level P1 in Seattle.